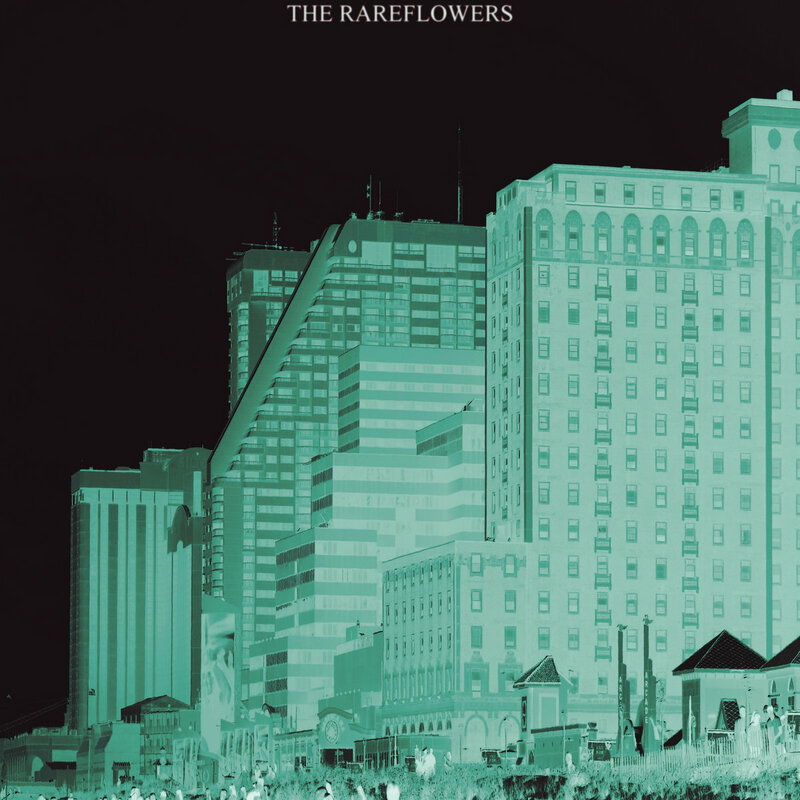 Today's ace discovery is New Brunswick, New Jersey's The Rareflowers. The trio crafts classic power pop with jangle, hooks and plenty of sunshine. Their self-title EP offers four songs that demand your ears while you drive, lay on the beach or, in my case, pretend to work at the office. The songs have plenty of energy and exude optimism. We are sufficiently impressed that we've provided a representative track, a stream of the EP, and a video of the record closer, "Shake". The Rareflowers are Jimmy Maraday (guitar/lead vocals), Kane Maraday (bass/vocals), and Aaron Gollubier (drums). The Rareflowers EP is out now via Brooklyn's Good Eye Records.